This stylish, low-mileage crew cab pickup truck oozes comfort, practicality, and usefulness. 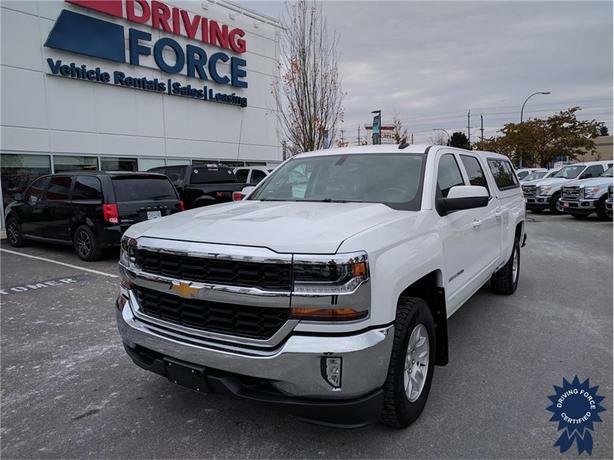 Its equipped with excellent features such as six-passenger seating, multi-zone air conditioning with climate control, smart device integration, bed canopy, back-up camera, leather-wrapped steering wheel and navigation from telematics. Power is provided by a muscular 5.3-litre V8 engine mated to a six-speed automatic transmission for a smooth and powerful drive.